 The “Madeira Sidecar Tours” was created to make even more unforgettable and enriching your visit to Madeira Island. 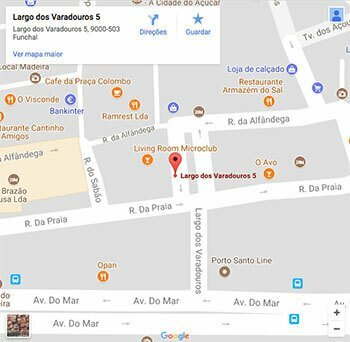 For this, we have created and developed tours in Sidecar, which include: the main points of tourist interest and others less known, but not less interesting. In each of our tours, you can ask for stops or changes, allowing you to know the charms of Madeira Island in a free, fun, different and carefree way. The purpose of our team will be to provide you with pleasant and unforgettable moments during your visit. Always safe!!! Travel differently with lots of class and style that only our sidecars can provide. Resulting in a unique and unforgettable experience. Greater freedom to choose your stops and points to visit. Beginning and end of travel in your place of stay in Madeira (Hotel or Cruise Ship), or in another one of your choice. Our URAL motorcycles are brand new and comply with all the enforcing regulation on security and environment. All approved by the WMTC (Worldwide Harmonized Motorcycle Emissions Certification) for minimal carbon emission. History of the Sidecar here. Safety is one of our biggest concerns. Our sidecars and drivers are certified to give you one of the most incredible experiences of your visit to our Island. Our tours are recommended for all ages; (children from 7 years of age). All passengers of “Sidecar Tours” are automatically covered by our Civil Liability Insurance up to €50 000 per event. “Sidecar Tours” shall not be liable for any loss or expense arising from loss of ownership, cancellation or reduction of any excursion, regardless of the cause, directly or indirectly. If due to illness or accident any excursion/tour is interrupted, “Sidecar Tours” will not be responsible for any costs or expenses therefrom. The use of helmets is mandatory by law and should always be respected. We offer first quality helmets (approved by the EC) and for hygiene reasons, a disposable cap will be provided sterilized for each client. Our helmets are kept in perfect condition, cleaned and disinfected after each ride.